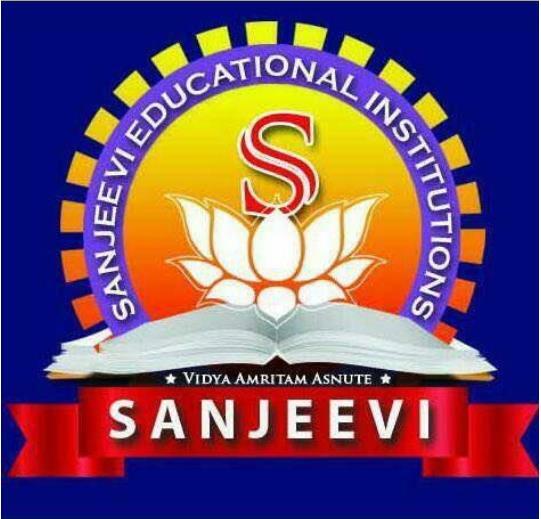 We at the SANJEEVI are aware of potential value of testing as a means of guiding the student into correct study habits. 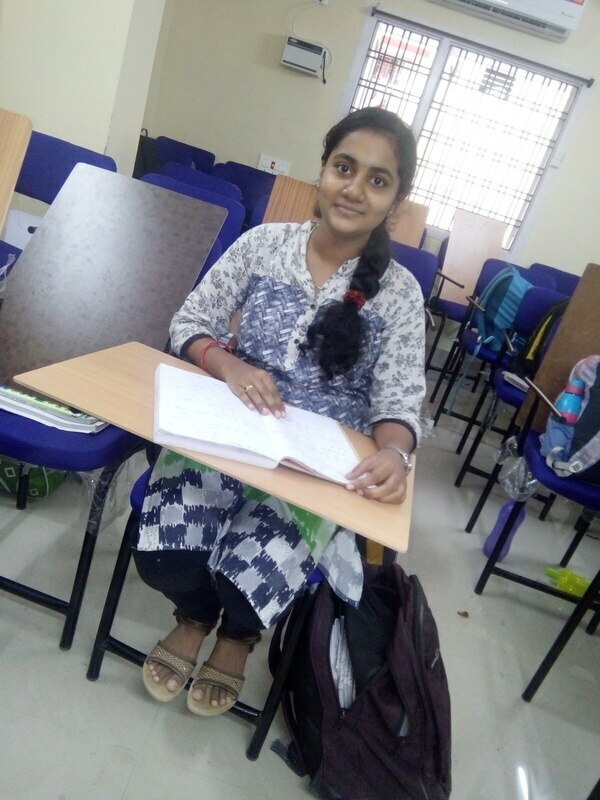 MISSION Generating excellence both in academic and competitive aspect there by training young for most gruelling entrance level exams IIT-JEE / BITSAT / NEET / AIIMS / JIPMER / EAMCET.... 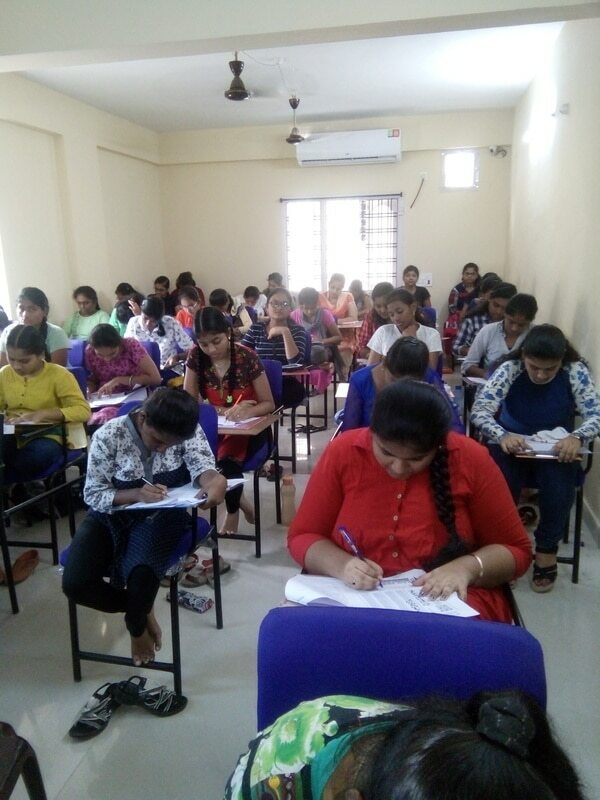 VISION Generating /excellence in academic, exploring creative areas of the dormant self, nurturing talent and aptitude and including perseverance among students to keep themselves abreast of the latest developments in the field of competitive examinations..